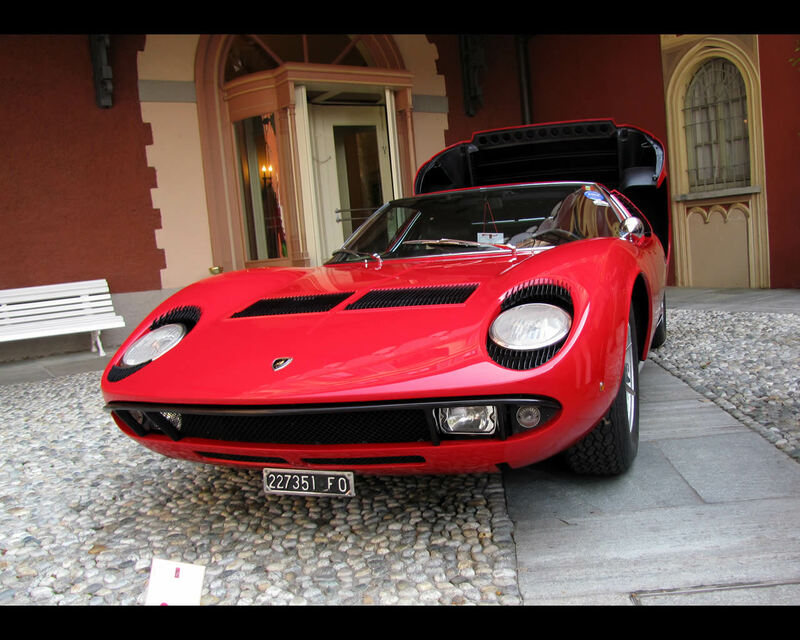 Lamborghini made waves with the Miura launched in 1966 and manufactured untill 1973. 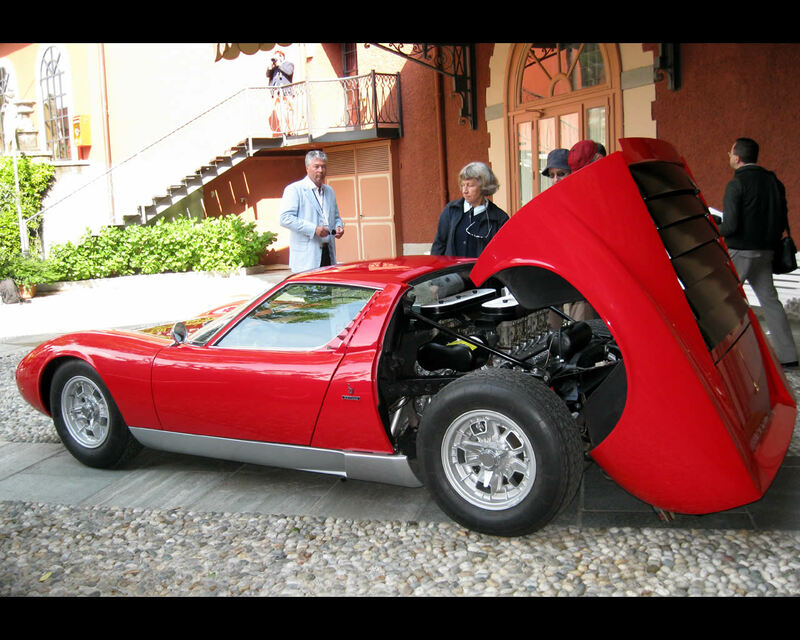 The most ppowerful version was fitted with a 385 hp engine and reached a top speed of 300km/h. The vehicle exhibited was supplied in 1969. 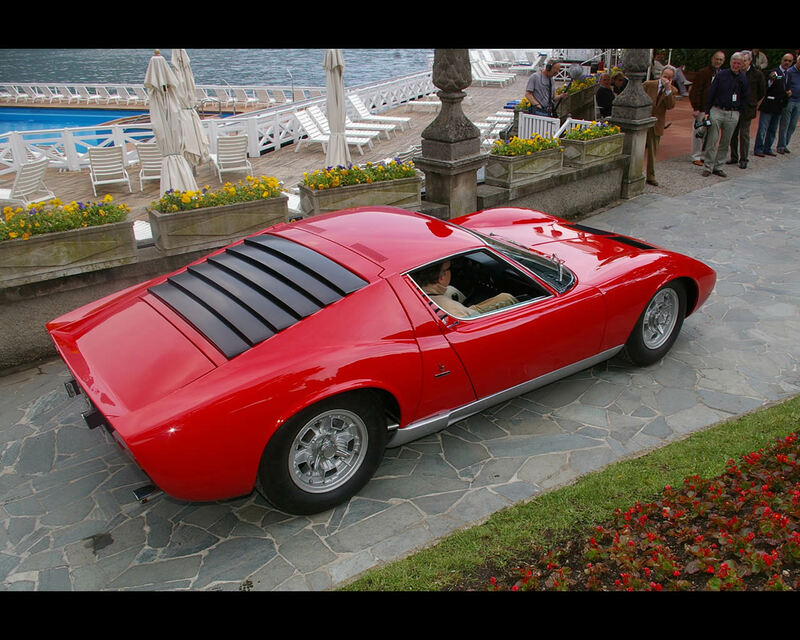 After several changes in ownership, the car underwent a complete restoration carried out by former Lamborghini employees.